Bird colour film wing cutouts. For crystal suncatchers, scrapbooking, card making, wall art, wedding decorations and more. 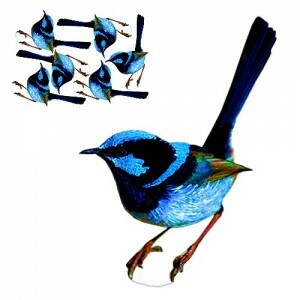 Blue wren craft wing designs. 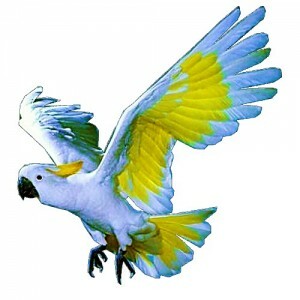 ~ size 90mm x 150mm ~ hand crafted from clear plastic film ~ choose..
cockatoo craft wing designs. 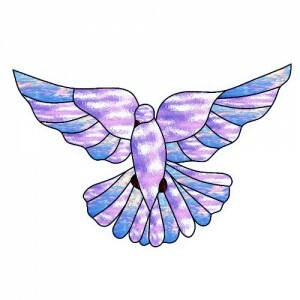 ~ size 110mm x 80mm ~ hand crafted from clear plastic film ~ ch..
dove craft wing designs. 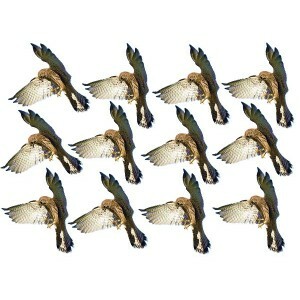 ~ size 85mm x 55mm ~ hand crafted from clear plastic film ~ choose from ..
falcon bird craft wing designs. 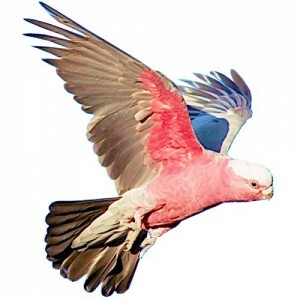 ~ size 70mm x 85mm ~ hand crafted from clear plastic film ~ choos..
galah craft wing designs. 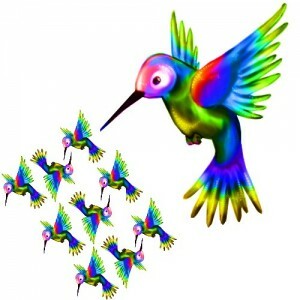 ~ size 110mm x 100mm ~ hand crafted from clear plastic film ~ choose fr..
hummingbird craft wing designs. 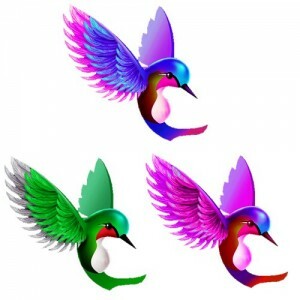 ~ size 60mm ~ hand crafted from clear plastic film ~ choose from ..
rainbow hummingbird craft wing designs. 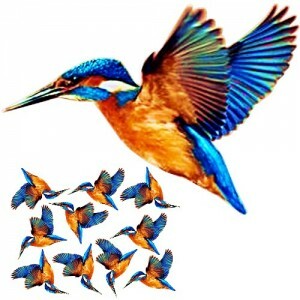 ~ size 80mm ~ hand crafted from clear plastic film ~ choo..
Kingfisher craft wing designs. 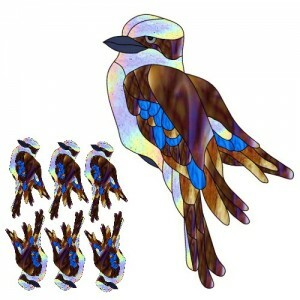 ~ size 80mm x 65mm ~ hand crafted from clear plastic film ~ choose..
kookaburra craft wing designs. 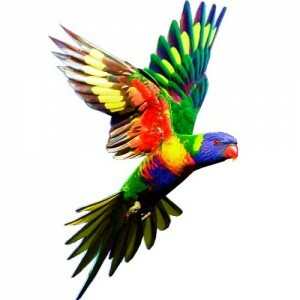 ~ size 130mm x 67mm ~ hand crafted from clear plastic film ~ choos..
lorikeet craft wing designs. 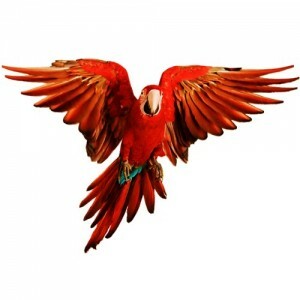 ~ size 130mm x 90mm ~ hand crafted from clear plastic film ~ choose ..
red macw craft wing designs. 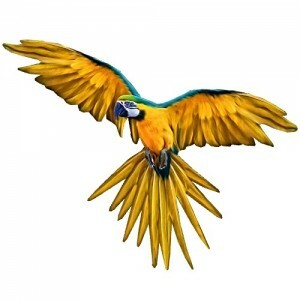 ~ size 110mm ~ hand crafted from clear plastic film ~ choose f..
yellow macw craft wing designs. 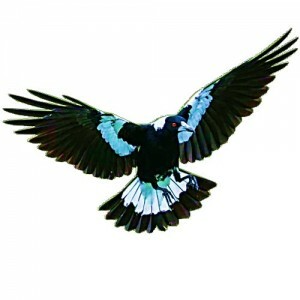 ~ size 110mm ~ hand crafted from clear plastic film ~ choos..
magpie craft wing designs. 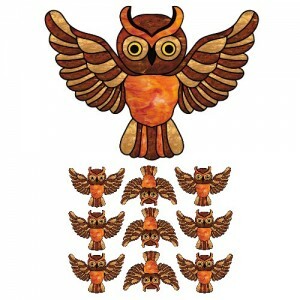 ~ size 145mm x 80mm ~ hand crafted from clear plastic film ~ choo..
owl craft wing designs. ~ size 70mm ~ hand crafted from clear plastic film ~ choose from precut o..